We are an Argentinean Tango dance school in Central London, and we would LOVE to introduce you to this wonderful world and way of dancing. Besides organising many classes, we also create wonderful events where our students can practice and dance in a warm and welcoming environment. in a friendly relaxed environment in small class groups with professional teachers no dance partner necessary and no previous dance experience required all ages welcome! Our aim is to get you dancing Tango within a few classes, so you can enjoy this amazing Dance! 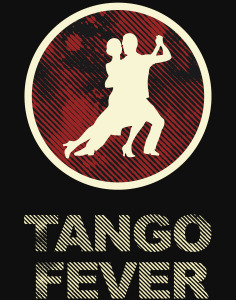 So sign up today and discover how Tango can change your life. Looking forward to have you with us on the dance floor soon!